Day Services | GAAMHA, Inc. 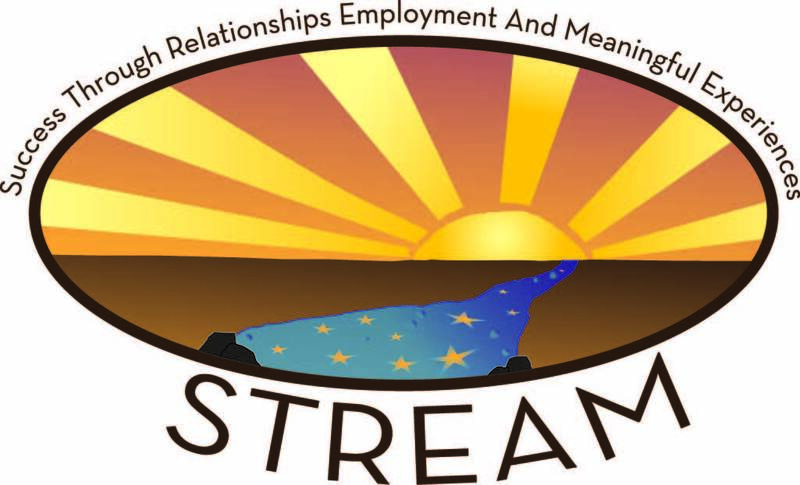 STREAM stands for Success Through Relationships, Employment, And Meaningful experiences. 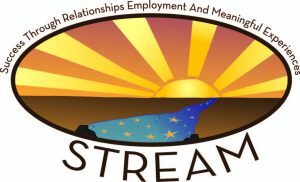 STREAM is a person-centered program that offers a combination of work; training, volunteerism, enrichment and recreation based on each person’s individual goals and needs. At intake, the individual’s current case managers will meet with each STREAM candidate and their support network to identify these goals. STREAM staff will then design an individualized program for each client that proposes a schedule of work, training, and other activities to occur each week. Upon enrollment the individual will begin in the STREAM program and will begin choosing activities for their free time from a regularly updated activity calendar. Some of the free-time activities will be based out of our newly renovated Coleman St. location. This new area includes over 3000 square feet of classroom and recreational space to provide a variety of site-based classes and enrichment activities. Other community based activities including volunteerism will occur at pre-selected sites throughout the North Central region. Individuals will be transported to site-based activities by GAAMHA Transit and accompanied at all times by trained staff. Individuals experience their best daily lives through a supported self-discovery process, person-centered plans can change at any time to allow for new paths and different opportunities.